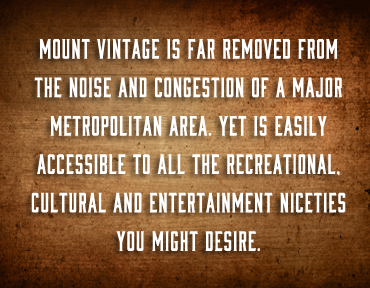 Mount Vintage is situated in the Central Savannah River Area (CSRA) which spans thirteen counties in Georgia and five counties in South Carolina. The CSRA region is located on and named after the Savannah River, which forms the border between the two states. Our community is conveniently located between Augusta, GA and Aiken, SC the largest cities in the CSRA. The CSRA is also home to Fort Gordon and the the US Army Cyber Center of Excellence. The CSRA is one of the major medical centers in the southeast with nine major hospitals including the Augusta University Medical Center, Dwight David Eisenhower Army Medical Center and the Aiken Regional Medical Centers. The cost of living in the area is 7% below the national average. South Carolina has one of the lowest per capita tax rates in the country and does not tax Social Security benefits. 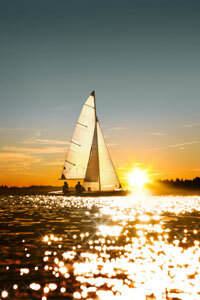 A mild climate with delightful seasonal changes provides year round outdoor recreational activities. Lake Strom Thurmond is just 30 minutes from Mount Vintage. The lake boasts 70,000 acres of water and 1200 miles of shoreline that provide excellent fishing, boating, camping, swimming and water sports activities. 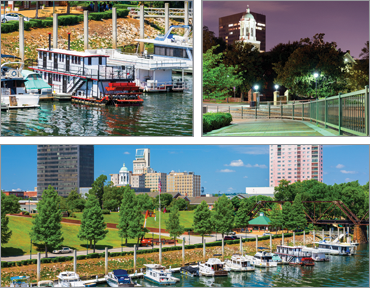 The city of Augusta is nestled along the Savannah River. It is the second largest metropolitan area in Georgia, after Atlanta. Most out-of-towners recognize the city as the home of the world-renowned Masters Golf Tournament, but those who live in the area know there’s much more. 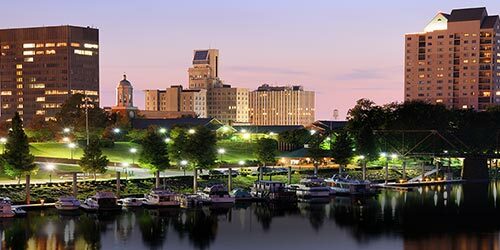 Augusta is home to a thriving culinary scene and there is a deep appreciation for the arts and the outdoors. 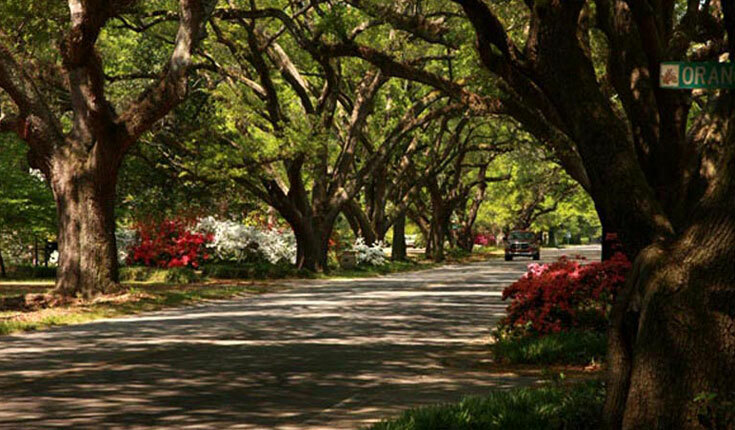 Aiken is one of the most delightful southern towns you will ever see. The historic downtown area is charming and vibrant. It is imbued with wonderful shops, galleries and restaurants. 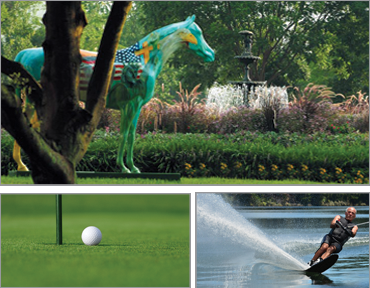 Aiken has a proud legacy dating back almost 200 years as a mecca for equestrian activities. It remains one of the nation’s most important equestrian areas and provides the opportunity to experience steeplechases, fox-hunting, polo and many other equestrian disciplines. The Augusta Regional Airport offers daily flights to Atlanta and Charlotte where connections to all major carriers are available. Mount Vintage is just one and a half hours from our state capital, Columbia which is home to the University of South Carolina and many cultural and entertainment attractions. The majestic Blue Ridge Mountains, the beaches of the Atlantic Ocean and the cities of Atlanta and Charlotte are all just two and a half hours away. Contact Us today to answer questions and provide further information about our community and the surrounding area.